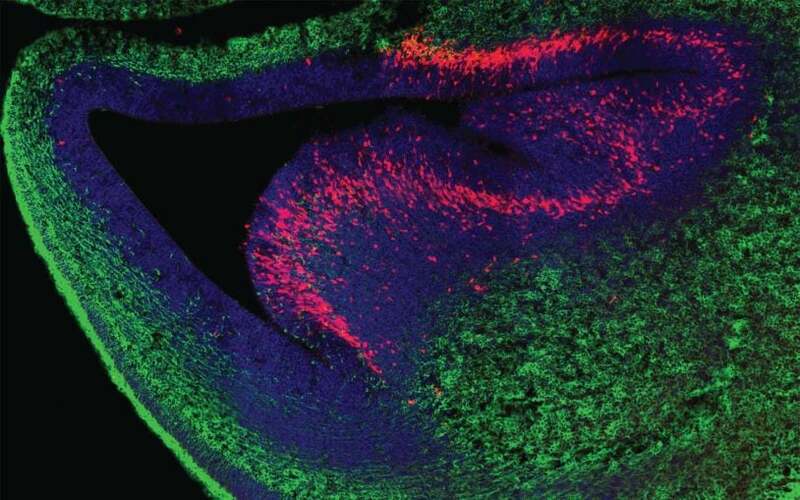 Studies the development and organization of neural circuits in the mouse cerebral cortex. 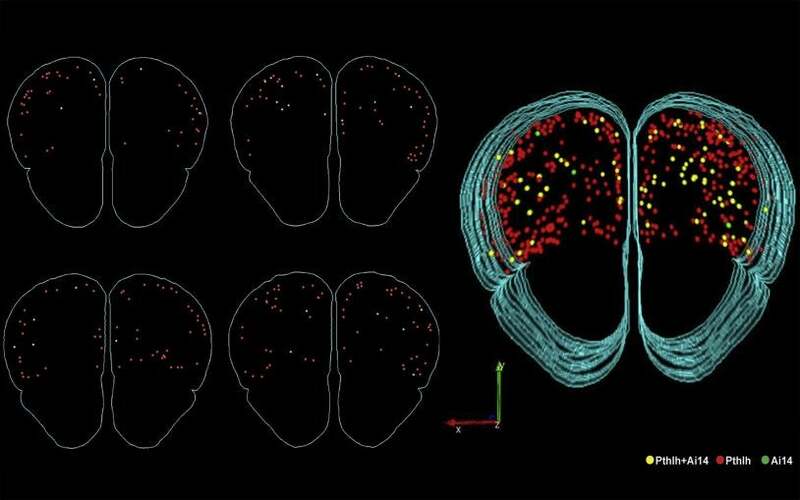 His team uses an integrated approach to identify neuronal cell types and discover how they interact to process information and guide behavior, focusing on the motor cortex that controls forelimb movement. 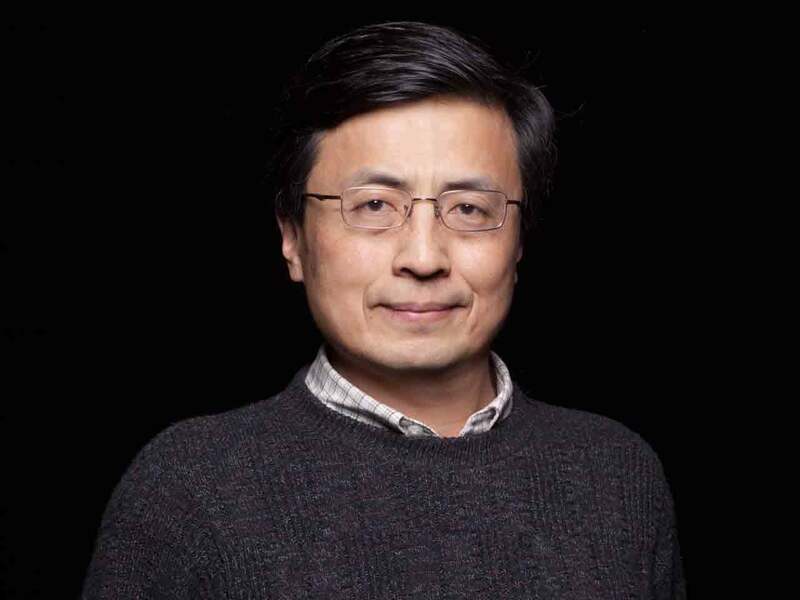 His studies of inhibitory interneurons, such as chandelier cells, have implications for understanding schizophrenia and autism. 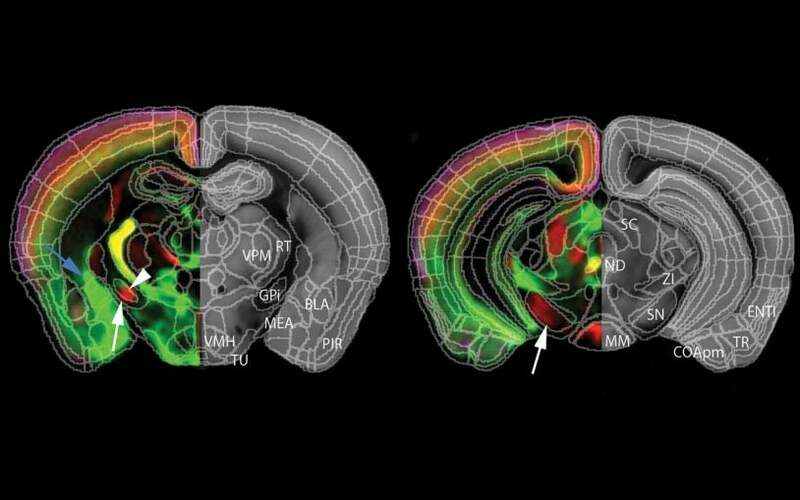 Josh Huang and colleagues study the assembly and function of neural circuits in the neocortex of the mouse. The neocortex consists of a constellation of functional areas that form a representational map of the external (sensory, social) and internal (visceral, emotional) world. These areas are strategically interconnected into elaborate information processing networks that guide behavior. 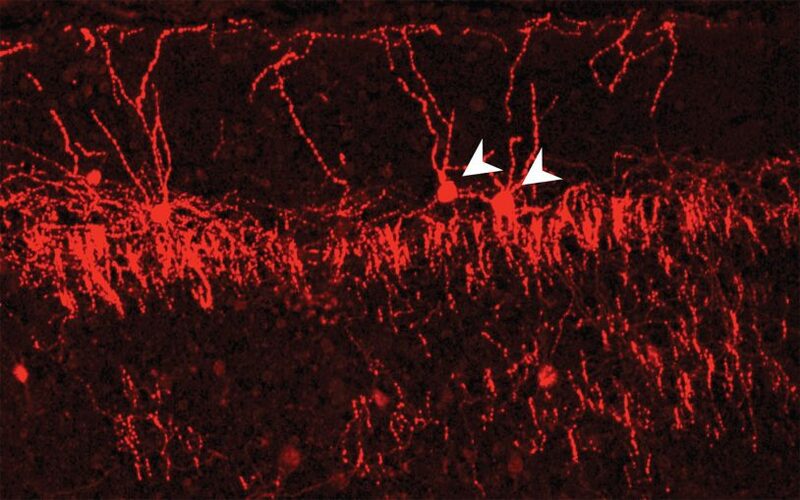 The group’s overarching hypothesis is that, at the cellular level, cortical processing streams and output channels are mediated by a large set of distinct glutamatergic pyramidal neuron types, and functional neural ensembles are regulated by a diverse set of GABAergic interneuron types. Understanding cortical circuit organization requires comprehensive knowledge of these basic cellular components. 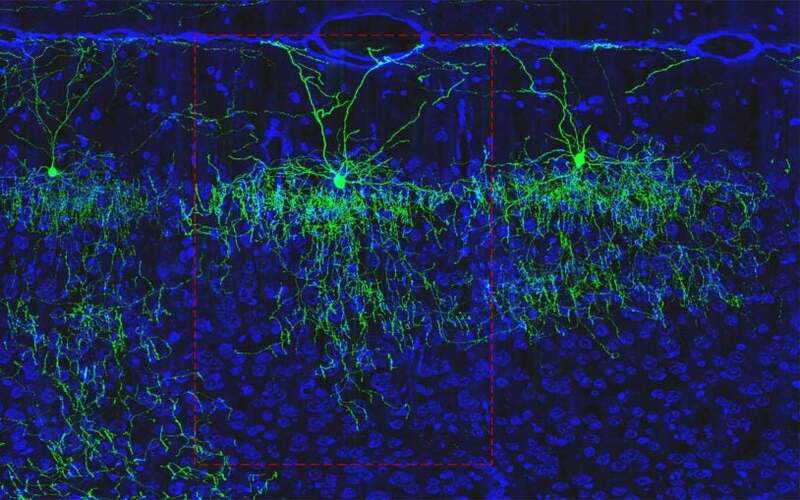 The Huang lab uses state-of-the-art genetic approaches to systematically target cell types and facilitate the application of a full set of modern techniques for exploring cortical circuits. 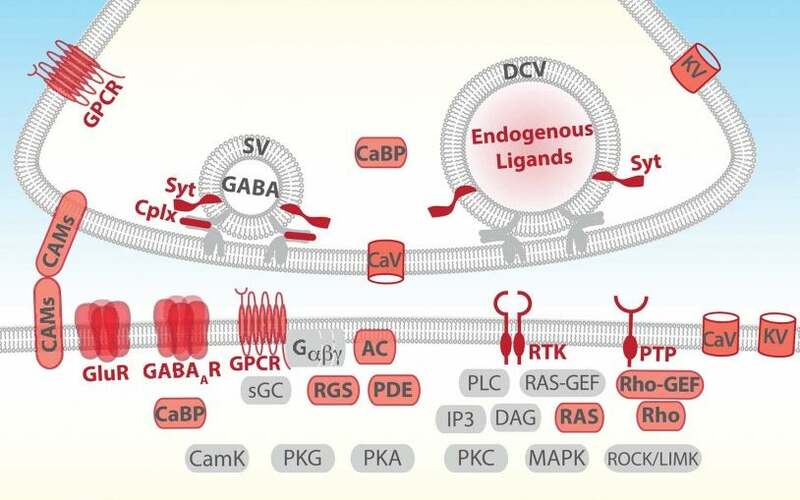 Among GABAergic interneurons, the chandelier cell is one of the most distinctive cell type that controls pyramidal neuron firing at the axon initial segment. 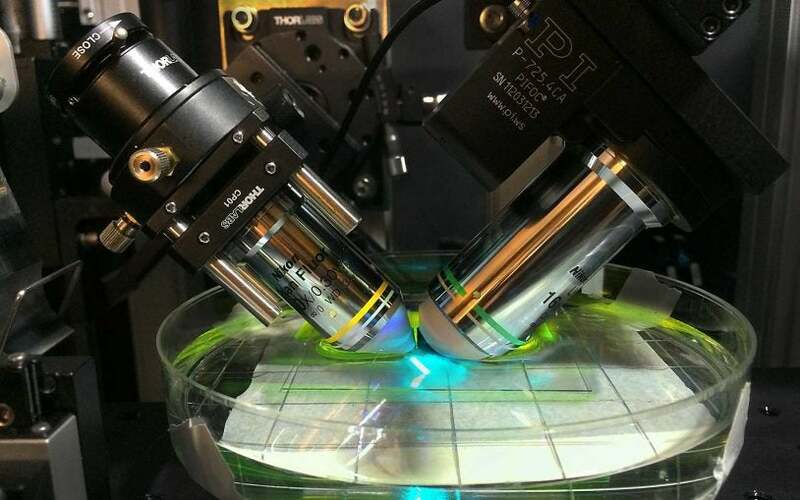 Huang and colleagues are studying the developmental specification, activity-dependent circuit integration, and functional connectivity of chandelier cells, an entry point towards understanding a local circuit module. Regarding pyramidal neurons, they are systematically characterizing the developmental origin, axon projection pattern, and input connectivity of multiple classes of pyramidal neuron types, focusing on the forelimb motor cortex. 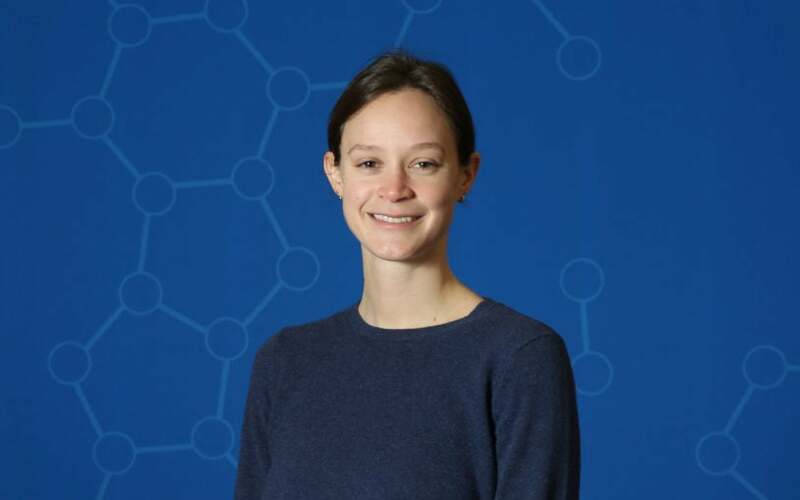 They combine a range of approaches that include genetic and viral engineering, genetic fate mapping, gene expression profiling, cellular imaging, electrophysiology, and behavior analysis. Recently, they begin to integrate their studies in the context of the motor cortex control of forelimb movements. Lu, J. and Tucciarone, J. and Padilla-Coreano, N. and He, M. and Gordon, J. A. and Huang, Z. J. (2017) Selective inhibitory control of pyramidal neuron ensembles and cortical subnetworks by chandelier cells. Nat Neurosci, 20(10) pp. 1377-1383. He, M. and Tucciarone, J. and Lee, S. and Nigro, M. J. and Kim, Y. and Levine, J. M. and Kelly, S. M. and Krugikov, I. and Wu, P. and Chen, Y. and Gong, L. and Hou, Y. and Osten, P. and Rudy, B. and Huang, Z. J. (2016) Strategies and Tools for Combinatorial Targeting of GABAergic Neurons in Mouse Cerebral Cortex. Neuron, 91(6) pp. 1228-1243. Taniguchi, H. and Lu, J. and Huang, Z. J. 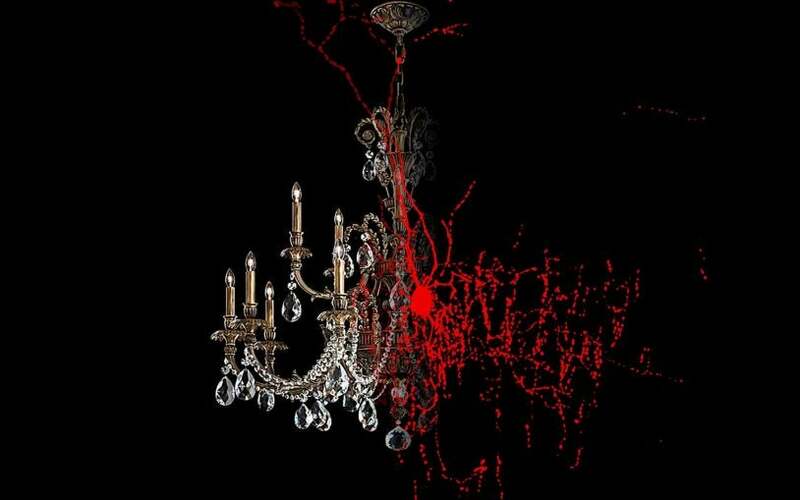 (2013) The spatial and temporal origin of chandelier cells in mouse neocortex. Science, 339(6115) pp. 70-4. Ango, F. and di Cristo, G. and Higashiyama, H. and Bennett, V. and Wu, P. and Huang, Z. J. 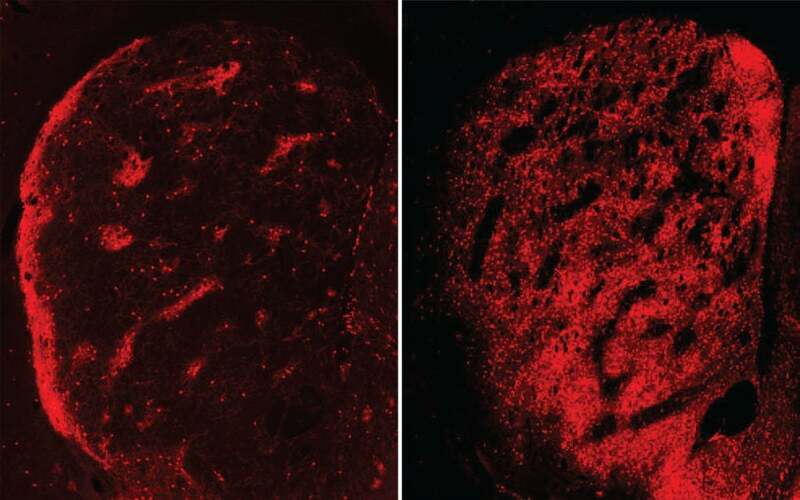 (2004) Ankyrin-based subcellular gradient of neurofascin, an immunoglobulin family protein, directs GABAergic innervation at purkinje axon initial segment. Cell, 119(2) pp. 257-72.